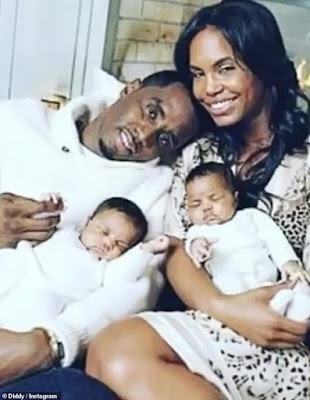 After first breaking his silence about his ex-girlfriend Kim Porter's death, Diddy is continuing the mourning process by sharing more photos of his longtime love. 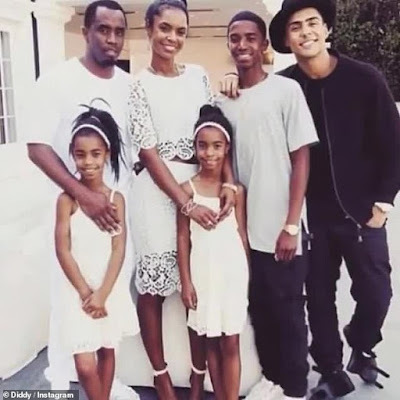 Diddy who dated Porter on and off between 1994 and 2007, passed away Thursday at her Toluca Lake, California home after suffering cardiac arrest. 'I’ll raise our family just like you taught me to. 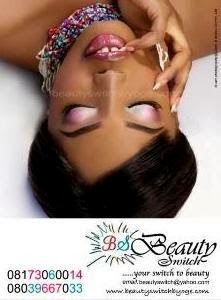 Love you forever!!!! I CANT BELIEVE THIS S**T!!!!! !,' Diddy said in a caption to a video on Instagram. The music mogul also took to his Instagram story, sharing even more photos of Porter, along with videos from a private memorial. Diddy and Porter had three kids together, Christian, 20, and twins Jesse and D'Lila, 11.